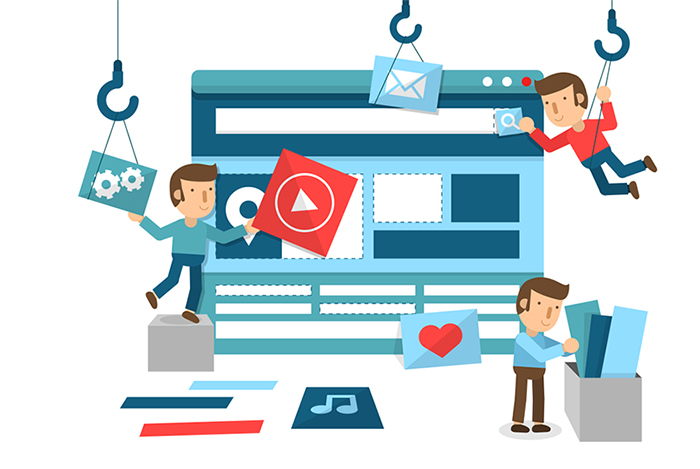 Website Technical Support and Maintenance - GJB Web Tech Inc.
By launching a website and showing it off to the world you are already working greatly for your business. However, the nice visual effects and everything your website offers from the outside requires a lot of support and work from the inside. GJB Web Tech is here for both of these procedures. After the first, launching step, you are ready to proceed to the next one. It is a continual task that your site depends on – Website Maintenance. Each website experiences a list of difficulties, possible malicious attacks, and crashes that you need to avoid. Since it is a constant job, we are aware that you won’t have time to stay checking on your website all the time. We will do the whole maintenance procedure for you and prevent any unwanted activities that may put your system at risk. With the security and safety measures that we apply to our websites, you can stay assured that your data is protected and functioning in order at any time. Another factor that affects the quality of your website is its speed. If your website is slow to navigate, you will start losing your visitors and we will not let that happen! In order to ensure the website stays as fast and efficient as the first time we launched it, we will perform frequent speed tests and performance analysis. In case any issue occurs, we will fix it immediately and maintain the initial quality of your website. 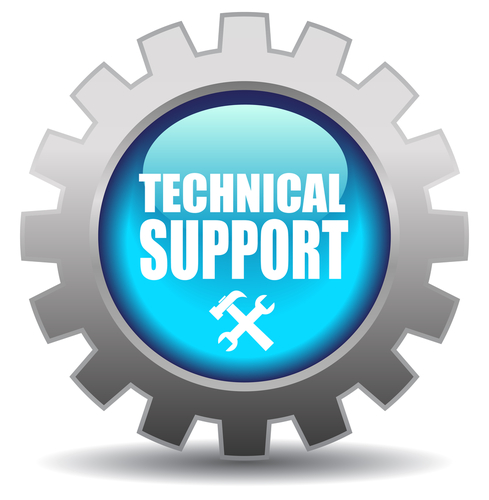 What is a website without a proper Technical Support? We don’t mean the kind that responds to your inquires after days or doesn’t respond at all. We mean the one that resolves your problem right away and works hard on finding the right answer to any of your questions! Even the most perfectly designed website can experience a small problem from time to time but with a Technical Support Team that knows how to resolve it quickly, you will not have any problems at all. Our team is available anytime and can detect the problem within your system in a matter of minutes and apply the best solution for it. The files from your website are all stored in a remote computer server, which is one of the essential components of your website. That server is also known as host and the way it operates determines the quality of your website and its maintenance. With our Web Hosting, you will take one of the major issues off your list – down time. Every website also experiences the down time, which is a time period a specific address is not accessible to online visitors. If you opt for a cheap, low-quality host, the down time could last several hours and have an extremely negative impact on your business. However, if you allow us to host your website, the down time will last only a couple of seconds, which your visitors won’t even have a chance to notice. Although it is important for every type of sites, eCommerce websites suffer the most if they are hosted by an unreliable company. Imagine if a visitor was about to buy several products from your store and the website crashes for maintenance at that moment and stays offline for hours. That customer most likely won’t return to make the same purchase again. With GJB Web Tech, that cannot happen. Regardless of the type of website, it will always work perfectly and stay accessible for every visitor, providing them the best online experience they could have.